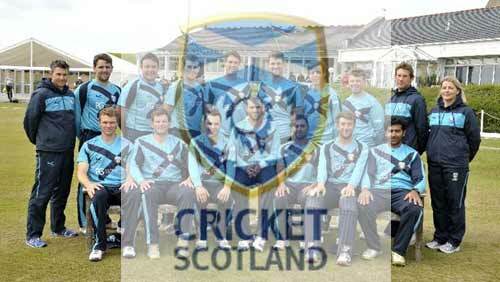 Scotland cricket team is separate from England cricket team while both are part of UK. In 1994, Scotland was granted the ICC membership and now Scotland is an ICC associate member team. Scotland played the ICC T20 world cups of 2007 and 2009 but the team could not qualify for the next 3 T20 world cups of 2010, 2012 and 2014. Now Scotland has achieved the milestone of qualifying for 2016 T20 world cup after 2009 T20 world cup.